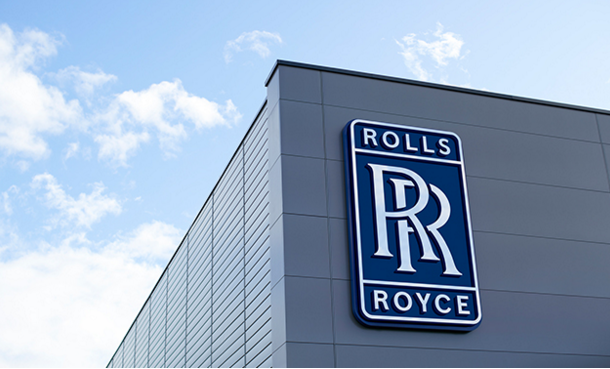 Rolls-Royce has signed a collaboration agreement with UK-based technology start-up Superdielectrics to explore the potential of using polymers with recently discovered properties to create next generation high energy storage technology. The agreement will see Rolls-Royce combine its material science and technical expertise with Superdielectrics’ novel hydrophilic polymers that have been shown by Superdielectrics, in partnership with researchers from the Universities of Bristol and Surrey, to have potentially outstanding energy storage properties. Dr Dave Smith, Director of Central Technology, Rolls-Royce, said: “We are very pleased to be working with Superdielectrics at a time of rapidly-evolving developments in the energy storage industry. We bring deep experience of materials technology and advanced applications that require high energy storage capabilities with controllable rates of recovery. Working with researchers from the Universities of Bristol and Surrey, Superdielectrics has been developing hydrophilic materials, similar to those originally designed for soft contact lenses, to increase the electricity storage capabilities of capacitors, which store electricity by creating electrostatic fields. These potentially exciting dielectric polymers may provide an opportunity to create capacitors that are able to rival – and even exceed – the storage capacity of traditional rechargeable batteries. The resulting supercapacitors may also be able to charge much faster than existing lithium-ion batteries.